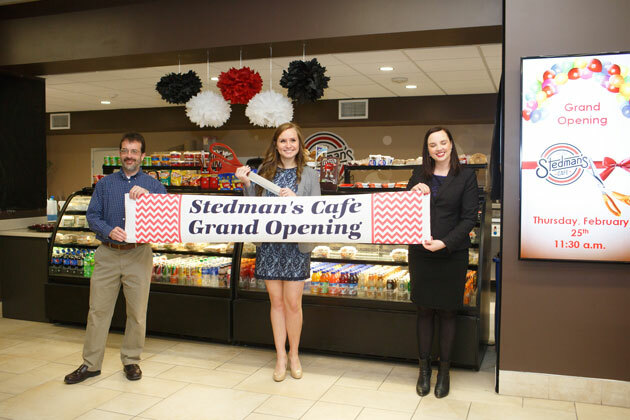 Stedman’s Café, a student-operated store that doubles as a learning laboratory for business students, opened in January 2016 with the start of UNO’s spring semester. Supported by UNO’s Center for Innovation, Entrepreneurship and Franchis­ing (CIEF), Stedman’s is located in the Mammel Hall atrium and serves locally sourced, high-quality coffee, espresso, smoothies, fountain sodas, snacks and more. In addition to fueling patrons in Mammel Hall, the café offers student employment opportunities and partners with various classes to help students apply course concepts to a functioning business. The café is named after Robert C. Stedman, who graduated from UNO (then Omaha University) in 1951 with a business degree. An Army veteran and former student athlete, Stedman worked for 25 years as an auditor and insurance fraud investigator for the Equitable Life Insurance Company. He created a unitrust through the University of Nebraska Foundation to fund scholarships for business students. In 2010, CBA named its statistics laboratory in his honor. The café hosted a grand opening event in February 2016. 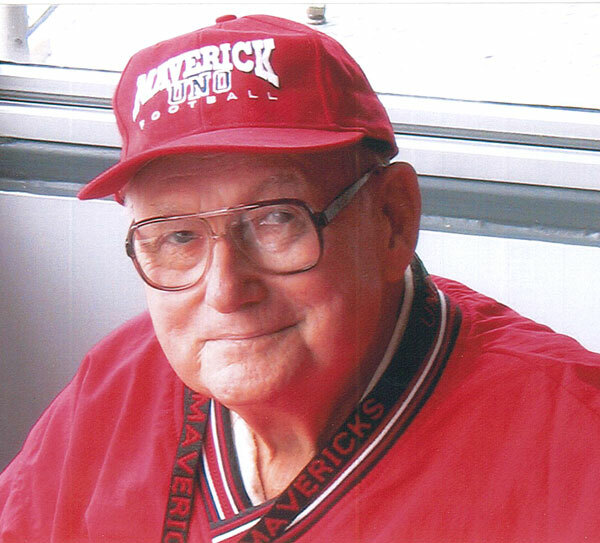 The café is named after the late Robert C. Stedman, an avid UNO supporter, student-athlete, and veteran who graduated from Omaha University in 1951 with a business degree.